Solarize makes solar simple and easy for homeowners and small businesses. A dedicated group of partners and volunteers works hard to make it happen! Join the Contractor Selection Team: this volunteer team solicits proposals and selects a solar installer to serve the community through Solarize. Learn more. 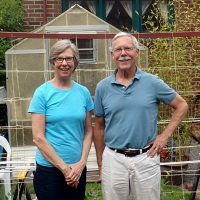 Join the Community Outreach Team: This volunteer team drives people to the workshops through grassroots community outreach. Learn more. Help get the word out: If you just have a couple of hours to spare, you can attend an event, distribute flyers, or share the campaign with your neighbors, friends and colleagues. Contact us to get involved. Organize a campaign in your community: Don’t see a campaign in your area? 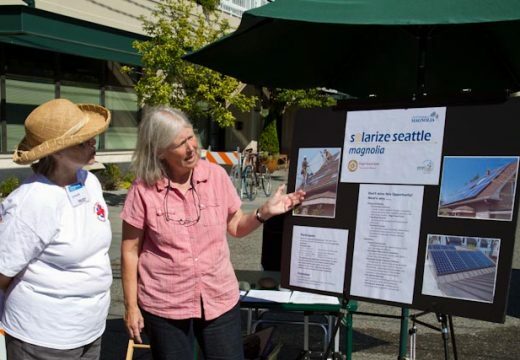 Learn more about organizing a Solarize campaign.